Bent Creek's members enjoy terrific facilities and amenities, including superb dining and catering services. 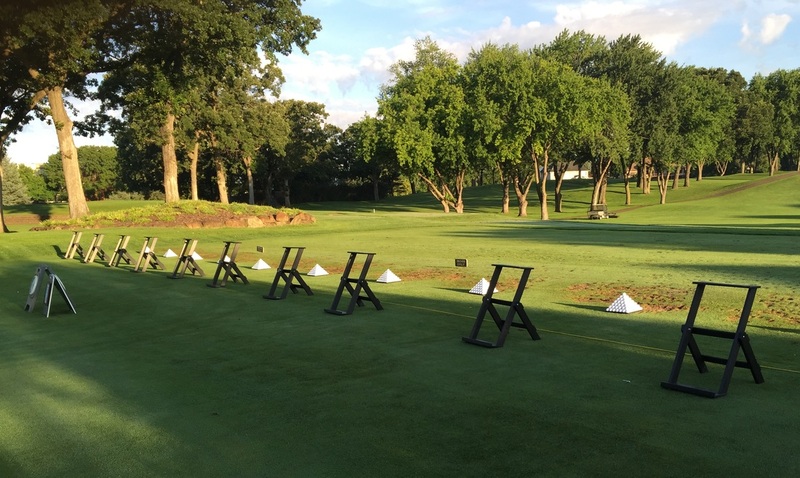 What's more, our attentive and friendly staff go out of their way to make sure each and every member feels right at home - which is only fitting - because we're home to some of the nicest golfers you'll meet. Junior golfers represent the future of this great game. 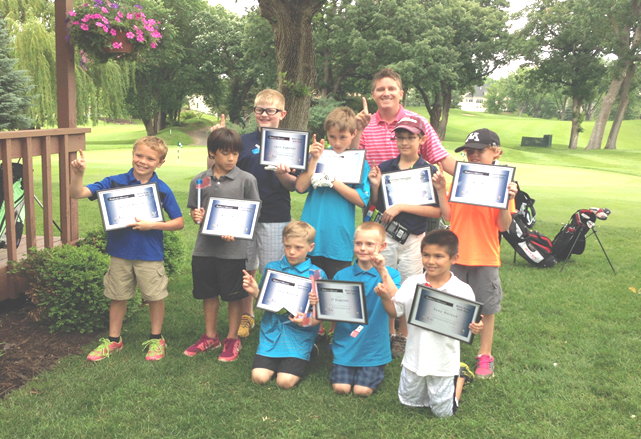 At Bent Creek we are proud to offer excellent learning and playing opportunities to our young golfers.